When is the best time to buy an electric fireplace? When is the best time to buy an electric fireplace? That depends on your situation. Let’s outline a few scenarios and see which one best fits you! When is the best time to buy an electric fireplace if I’m renovating or building a house? Most of our fireplace sales are triggered by a home renovation or new-build. Here in the Toronto area, renovation and construction season is year-round, in spite of the nasty winter weather. Many builders and renovators will insist that all materials are on site before the start the project. This avoids delays once the work starts, because they have everything they need if the project moves more quickly than anticipated. It also means that they are not waiting for products that have been delayed for any reason. Time is money, as they say, so having workers on site with nothing to do costs them – and therefore you – money. Even if your contractor doesn’t insist on having the fireplace on site before they start, it’s a good idea to be prepared anyway. We suggest that you order the fireplace 3 weeks before you expect to need it. In our showroom, we can get most items within 7 to 10 days, but if the supplier is out of stock locally, that can stretch to several weeks. Better safe than sorry! When is the best time to buy an electric fireplace if I’m looking for the best price? Electric fireplaces are not as seasonal as gas fireplaces – we sell them year-round. That means that there is no ‘off-season’ when our suppliers need to offer incentives to sell more fireplaces. However, we do occasionally need to change out the display units in our showroom. We usually do this when the new models start to arrive. Manufacturers show their prototypes at the Spring shows, then it takes until Fall to actually ship merchandise to our store. In order to make space for those new arrivals, we often have floor models on clearance over the Summer months. Occasionally, if we find that we are overstocked on a particular model, we will offer a clearance. Because manufacturers have rules about the prices that dealers can advertise on the web, you will not know about many clearance items unless you visit a showroom. The best way to keep informed on clearance and floor model items is to sign up for emails at your favourite fireplace retailer. 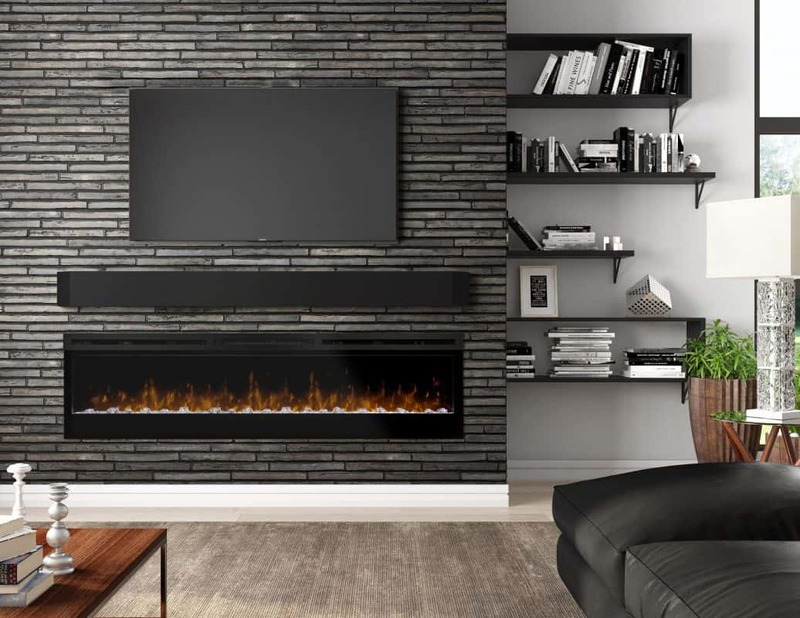 When is the best time to buy an electric fireplace if I’m creating my own fireplace feature wall? As with any renovation project, it’s always a good idea to have the fireplace on site before you need it. This is especially true for amateur DIY builders, because you have less experience at building a wall or finishing it. Having the fireplace before you start allows you to check measurements and confirm what is meant in the installation instructions. Having an owners’ manual is not a substitute for having the actual fireplace in hand. Sometimes the instructions are not written as clearly as they should be. The best way to avoid costly mistakes is to have the fireplace before you begin construction. Stylish Fireplaces & Interiors specializes in electric fireplaces and custom designs. 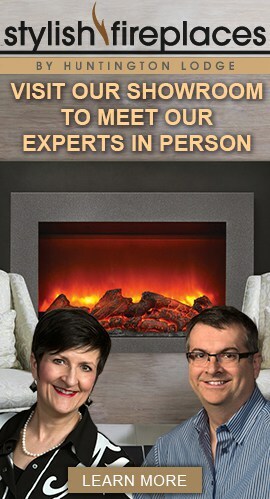 Their Toronto-area showroom features over 50 fireplaces, as well as the finishing materials to complete the project. Their expert staff have the knowledge to advise on design and installation. This entry was posted in Electric Fireplaces and tagged construction, electric fireplaces, renovating, when is the best time to buy an electric fireplace. Will an electric fireplace heat a room? What makes a great custom wall unit? Can Electric Fireplaces heat 1000 square feet? Comments Off on Can Electric Fireplaces heat 1000 square feet?